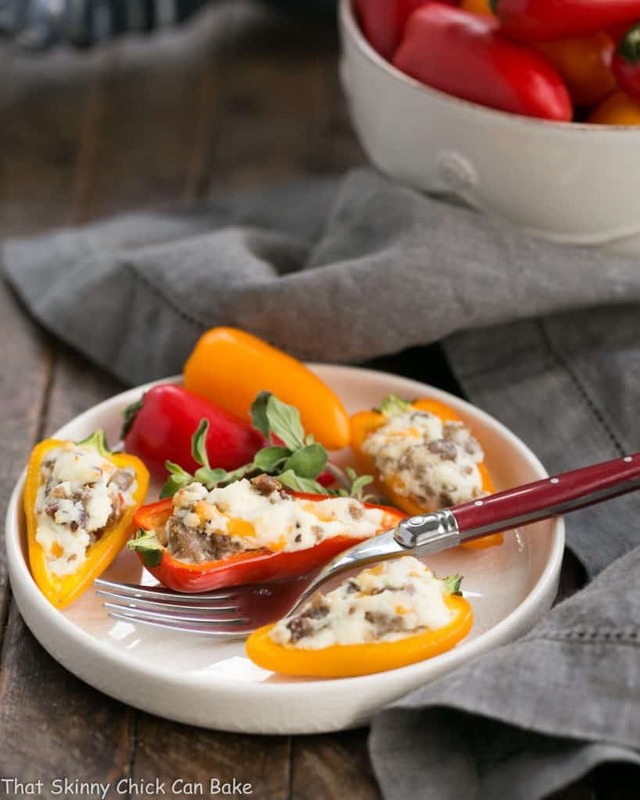 Cream Cheese Stuffed Tribelli Mini Peppers with Sausage are an easy, impressive appetizer! 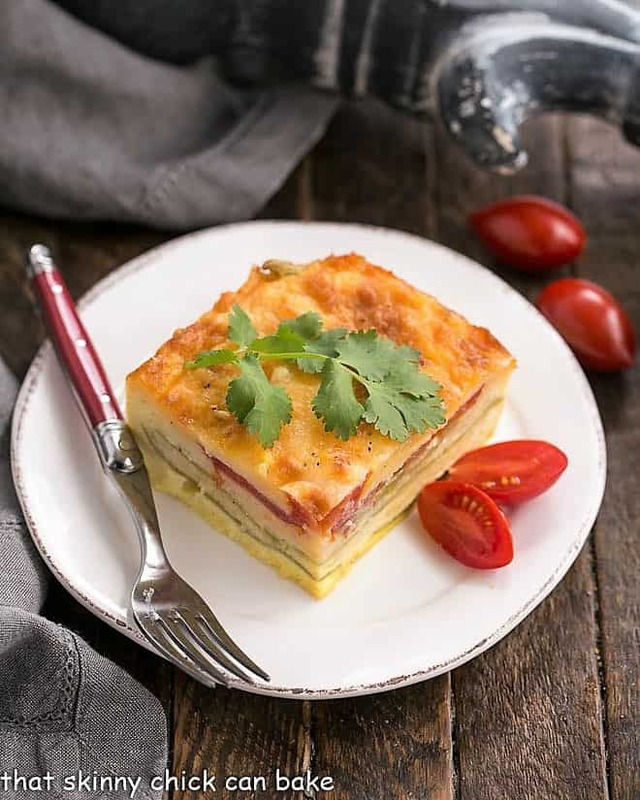 Perfect for game day noshing or entertaining at home. 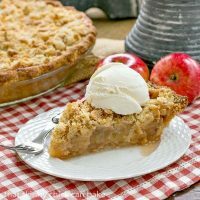 This post is sponsored by Honest Cooking, but as always, all opinions are my own. I used to go all out when entertaining at home. But I’ve grown wiser over the years. A stress-free hostess is a happy hostess! The focus on entertaining should be on getting dear friends and family together, not setting the perfect table and serving a 12 course meal. Though I still aim to serve excellent food, I’d rather be a relaxed hostess than a crazy woman trapped in the kitchen! 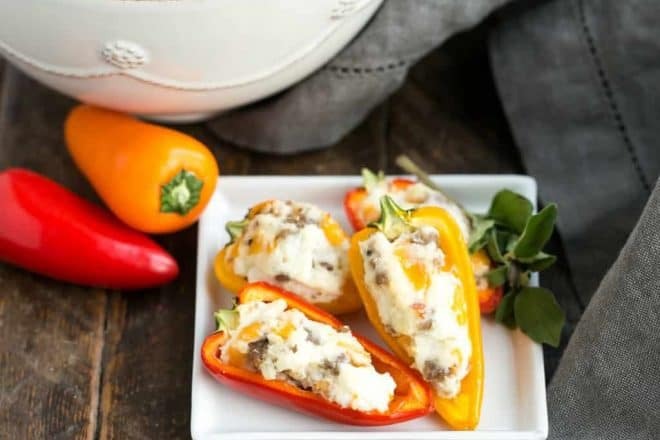 These super easy, cream cheese stuffed mini peppers with sausage are a cinch to prepare and will be the hit of any gathering! Every year, I host my book club, dinner club and have a 4th of July neighborhood party. Plus there are those family holiday gatherings as well as having friends over for coffee, food demos, and of course, dinner. I’ve learned a few tricks for easy entertaining. Be interactive in the kitchen. That’s where everyone gathers, so why not have your guests lend a hand. Set your table the day before. No need for fine china and crystal. My everyday white plates show off colorful foods like these gorgeous stuffed peppers beautifully! 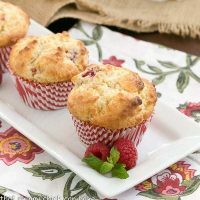 Supplement your menu with dinner rolls from the bakery, chunks of cheese and crackers from the grocery store, and never refuse when one of your guests asks to bring a dish! Divine Flavor is a Mexican family-run and grower-owned fruit and vegetable distribution company based out of Arizona. The company believes in growing better food for a better world which translates to taking care of both its people and the environment. Divine Flavor produces fresh, non-GMO foods grown in nutrient-rich, never over-farmed soil. Divine Flavor was created in 2006 under the Grupo Alta company umbrella and distribute their products in the US and Canada. Check out their website to learn more. Plus, follow Divine Flavor on Facebook, Instagram, and Twitter. 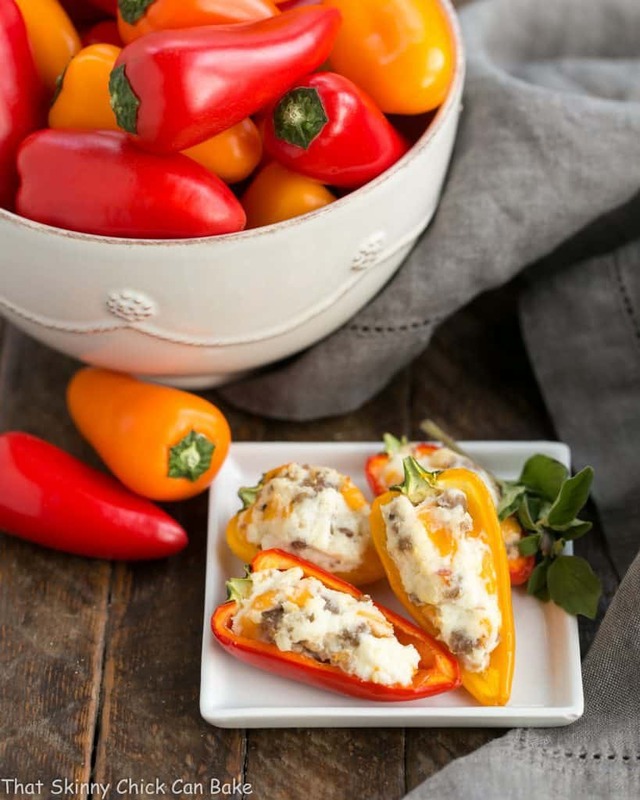 Mini peppers stuffed with spicy Italian sausage, cheddar and cream cheese makes for a delicious starter for any meal! Cut peppers in half lengthwise and remove ribs and seeds. Place them on a parchment lined baking sheet. Make the filling by mixing the sausage, cream cheese, cheddar and Parmesan together until well combined. Taste filling and add salt and/or pepper if needed. Fill the peppers with the sausage mixture. Bake for 12-14 minutes. Serve warm. If any of the pepper halves won’t sit upright on the baking sheet, remove thin slices of pepper from their bottoms to make them stable. 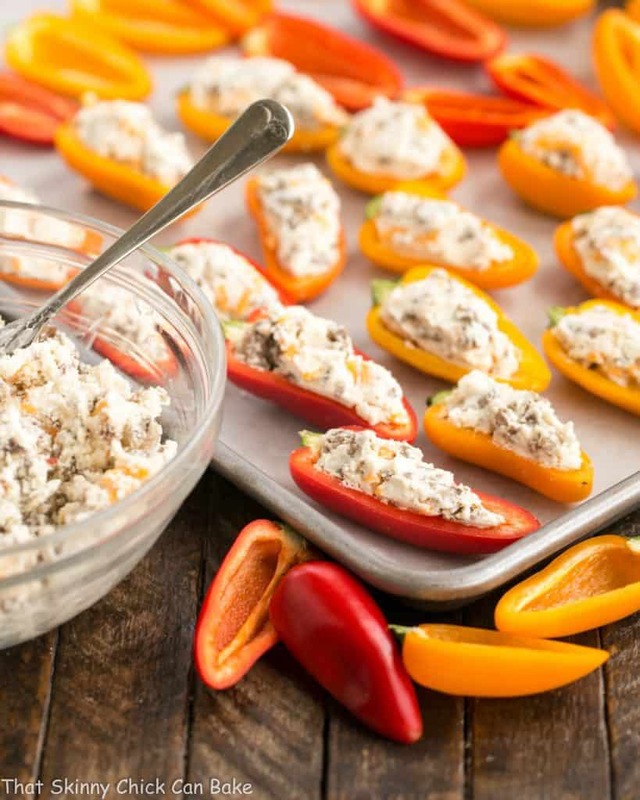 These little peppers are stuffed with cheese heaven! I love them! These stuffed peppers look so inviting! I bet these are very addictive! Very attractive peepers . Feeling everything beautiful & neat. What a neat idea, love the idea of sausage, and particularly Italian sausage. Different flavor profile than you usually find with cheese-stuffed peppers! A nice change — thanks. My husband would go nuts for these Liz! So pretty and colorful and I bet they are tasty too. 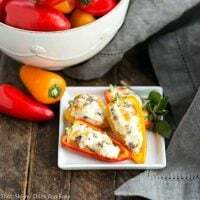 Hi Liz, these mini peppers are perfect for entertaining, love the color and the fact that these can be made ahead of time. Pinned! My dad would love these! He’s all about stuffed peppers! These colorful peppers are so festive! I bet they didn’t last long once guests arrived. Those little peppers are so awesome to have on hand – we go through 1 to 2 bags every single week! Yum what a great appetizer and so colorful too! Actually anything with cream cheese I’m a sucker for. Put a plate of these in front of me and they would disappear in about 10 minutes. And they are so pretty! My family eats peppers like they are going out of style! I cannot wait to try this recipe! I love stuffed sweet peppers. Such a great app! This looks amazing!! I rarely buy peppers because I always forget about them at the back of my fridge. I need to start it up again! I have stuffed mini peppers before, but never with sausage!! YUM! What a fantastic idea. Perfect for football party season!! 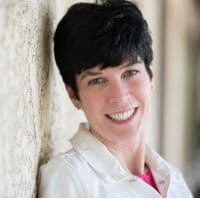 Liz, I’m with you – the hostess deserves to be happy too! And I know the guests would be happy with these gorgeous little bites! Wish I had a couple right this minute. Thumbs-up for these stuffed peppers, dear! Posted something similar before but mine are wrapped with bacons. Love the yummy treats! These are the perfect bites! I always have those peppers on hand – what a fun way to serve them up! These peppers look yummy. They would be perfect for serving at a party. I could keep popping those in my mouth over and over and over! These little peppers are good on their own but you took them to another delicious level. 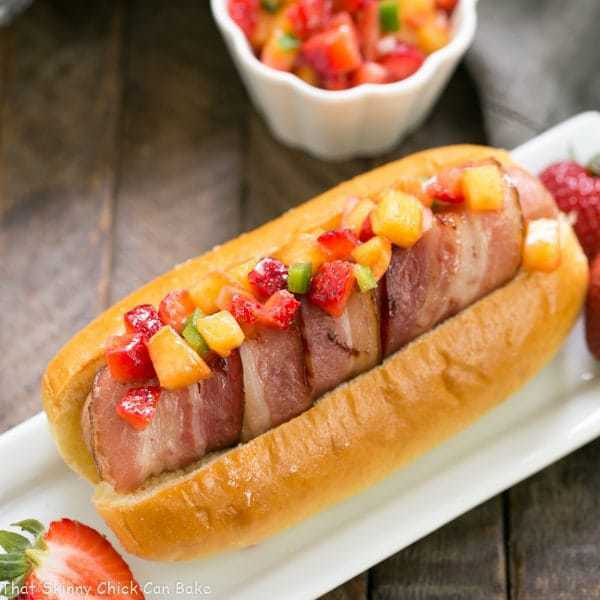 Great appetizer for the big game! Well we were headed down the same path recently. I stuffed mini sweet peppers with chorizo and sour cream a few weeks ago. Love you combination of Italian sausage with cream cheese. Will make these next. These look great. I actually bought a pack of the big sweet peppers – one of each red, yellow and orange. We’re both going to have one whole pepper each so two halves stuffed with this delicious looking mixture with a side of salsa rice on the side. That’ll make a yummy dinner. Thanks for sharing. What a great idea to turn this into an entree! Hope you enjoy, Sharon! It’s in the oven right now. We can hardly wait! We went with brown rice with salsa mixed in it for our side. I may have added a tiny bit more cheddar than the half cup lol. Thanks again for the recipe, Liz. Will let you know how we like it. I can’t imagine us not liking it though. Sorry I didn’t know if I could edit so I’m double posting haha. Anyway my fiance said to let you know that this meal was hubby approved and he definitely wants it added to the list of meals I make regularly! Delicious! Oh, I’m delighted to hear that, Sharon! Always fun to have a new meal to add to the rotation. Thanks so much for reporting back! These make the perfect, low carb snack or meal! I love it, thank you! How is this “make ahead” when you still have to bake them before serving. Maybe I missed words about doing this ahead??? Thanks for any help. Or, maybe you mean do this a day ahead and then refrigerate and pull out to serve the next day????? Yes, I am confused, sorry about that. Please advise. Thank you. LOL, I’m confused, too! I don’t see where I wrote that these could be made ahead (please let me know and I’ll add this information :)). But they certainly can be prepped the day before, placed on a baking sheet, covered with plastic wrap and stored in the fridge until you’re ready to make them. I’d add a couple minutes to the baking time to make sure the peppers get a chance to cook and soften and the filling is warmed. Hope this helps. I’m all about being a stress free hostess! These are so yummy! These little peppers filled with cheese are just simply ADDICTIVE. Made them for a gathering over the weekend and they were the first to disappear. YUM! These were a total hit! So creamy and satisfying. My kids really enjoyed them! So delish! 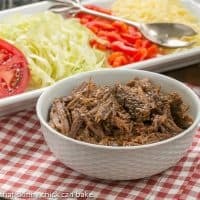 I make these as my party appetizers all the time! These were a hit and my best friend’s party last weekend! 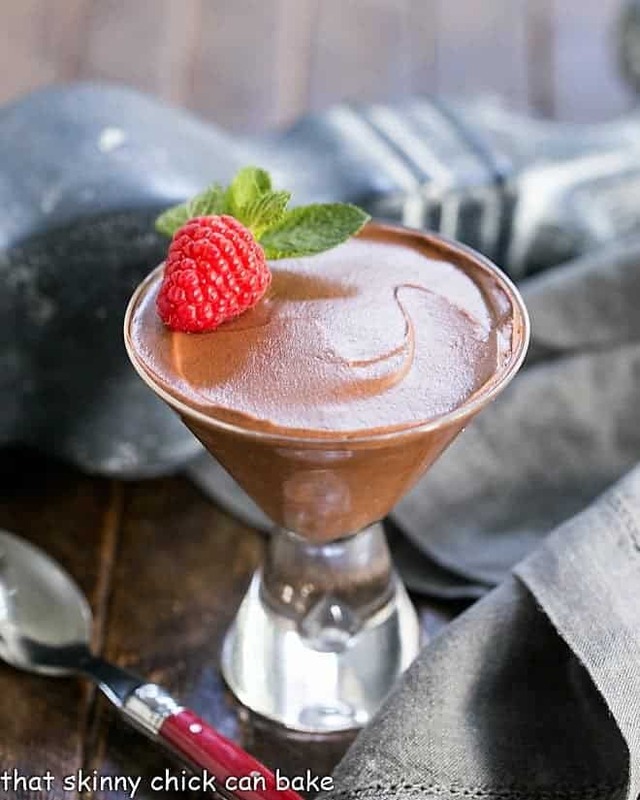 This is such an easy and delicious recipe! 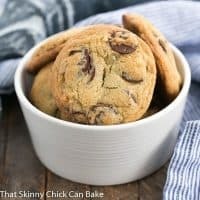 I made these for me and my hubby and they were delicious. I am making them again tonight for a party. I am sure everyone will love them.